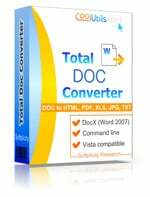 Information in TXT file can be easily converted to good looking PDF with the help of Total Doc Converter. 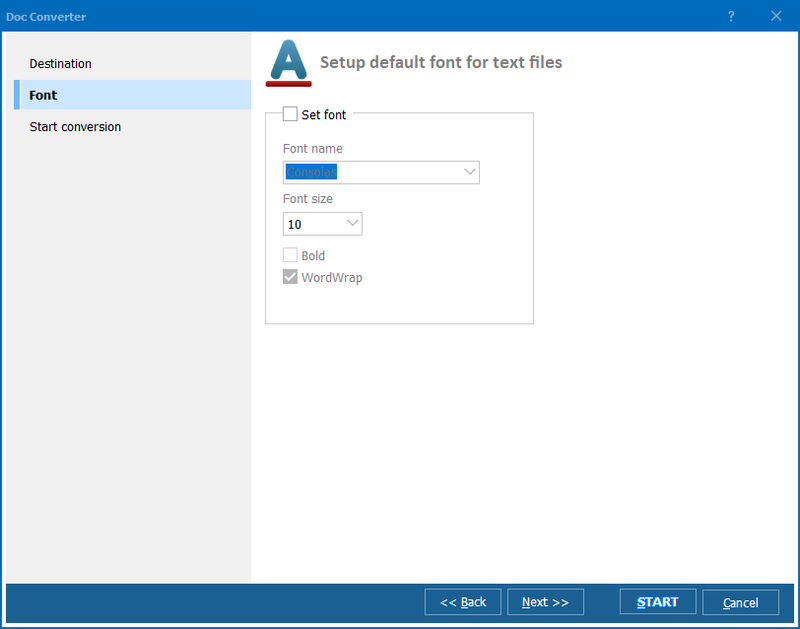 Converting text to PDF helps to protect information from modifying, change the format and look of the document or set the document properties like the name of the author, creator, key words. PDF files are easily viewed in free viewer from Adobe (Adobe Reader). That is why such files can be viewed by any users. click on PDF button in the target format line located above the navigation pad. You will see the popped up wizard that will help to make all required settings for your conversion. 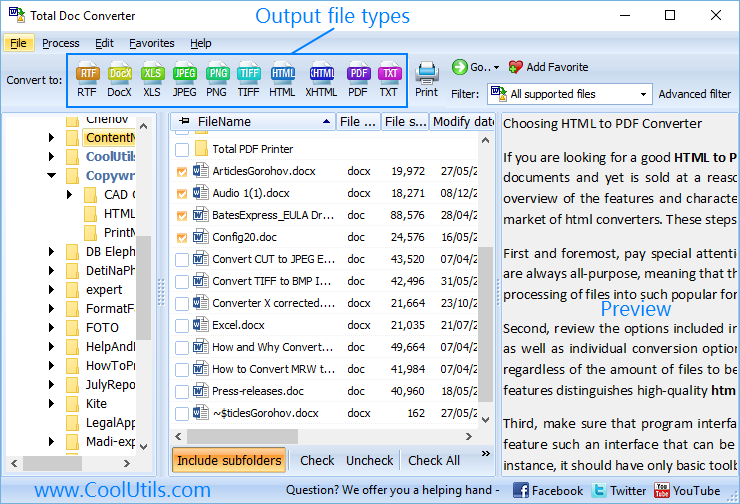 By the way, this Doc converter allows selecting as many source TXT files at a time as you need. All of them will be converted at once with the same settings. Start conversion (displays all settings user made). 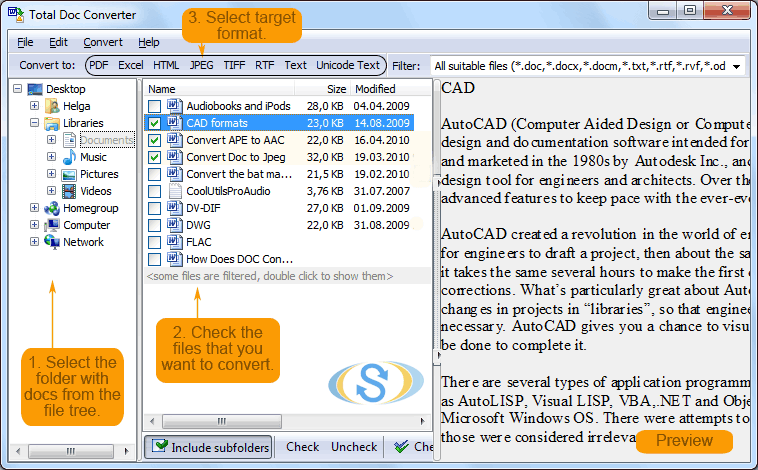 You can adjust any of these options to convert TXT to PDF files that ideally correspond to your requirements. 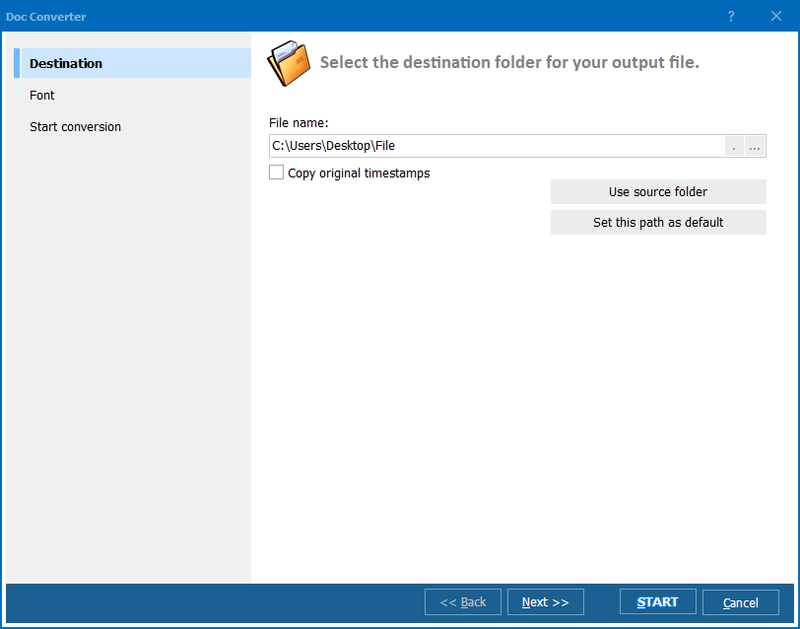 Download the program now and try it for free to test its usability in full.